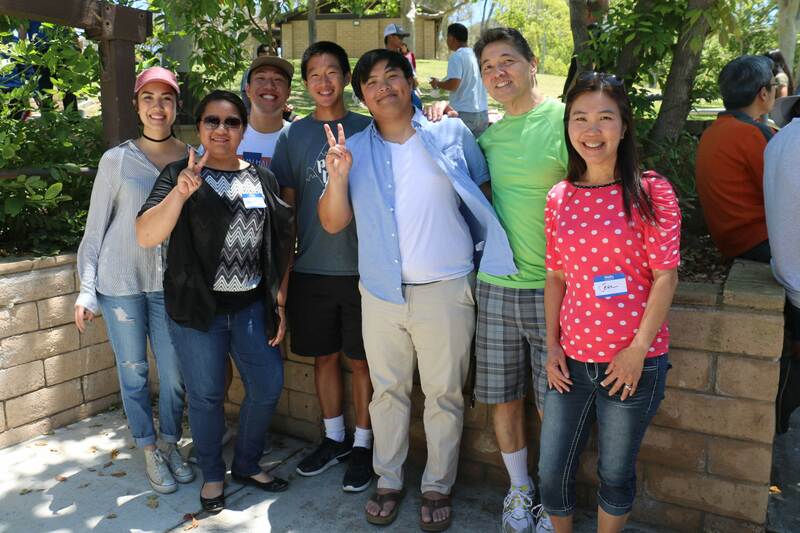 “We started as a cohesive church across different language groups but we always had a sense of being one family,” says Senior Pastor Steven Siu about CEC’s humble beginnings. ‘Family’ is definitely a word you will hear often if you ever stop to ask anyone at Chinese Evangelical Church (“CEC”) how to describe the body of believers they are a part of. 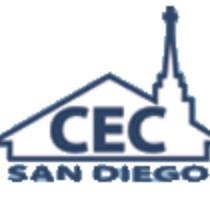 Roots run deep and for CEC, our roots began when a small group of believers – among them five families – were burdened with a heart for starting a Chinese church plant in their local hometown of San Diego. With much prayer and God’s leading, the first worship service was held in the living room of Ron and Diane Linn’s family on July 2, 1978. Unanimously the group invited Reverend Benjamin Chow to lead them in their worship and within three weeks, this small church in a family’s home quickly outgrew their meeting place. Through a growing friendship with College Avenue Baptist Church, our small home church found a place of worship in the facilities at College Avenue. 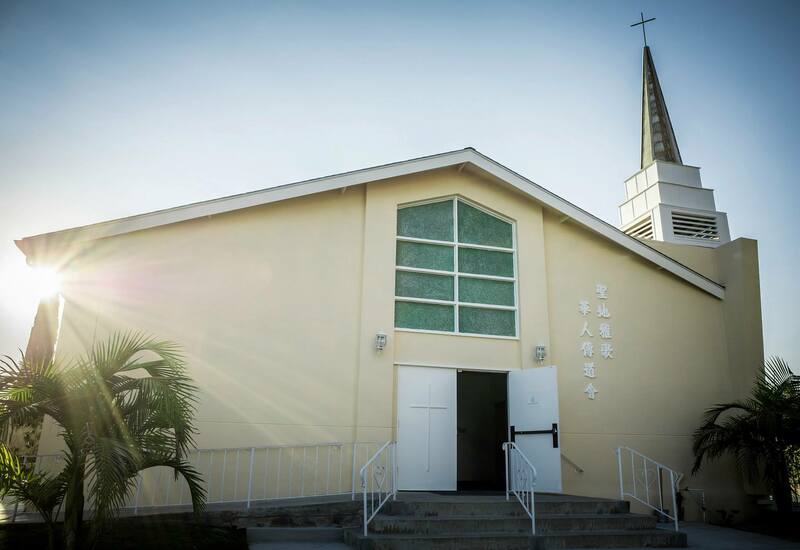 Regular Sunday morning services were conducted in two languages: Cantonese and English, and the church grew – acquiring utensils to serve the Lord’s Supper, and electing its first deacon board. In 1982, we discovered an old church in a convenient Linda Vista location, with a large parking lot but with an unkempt sanctuary, old pews and ratted carpet was for sale. After a month of unceasing prayer, the seller agreed to sell the property to us and this is where we currently gather each Sunday to this day. Through the hard work (and literally the sweat and labor) of our church’s founders, new carpet, re-stained wood pews and lots of cleaning allowed us to have a house of worship where we can praise and serve our Lord together. From there, the Lord has blessed CEC beyond our imaginations. 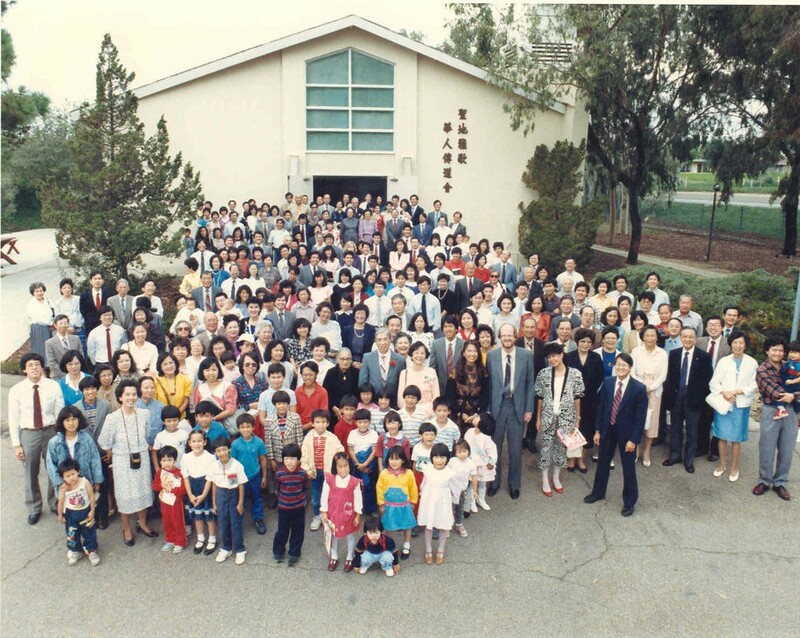 Many Mandarin speaking believers were attracted to our church as Rev. Chow and his wife were originally from Shanghai. 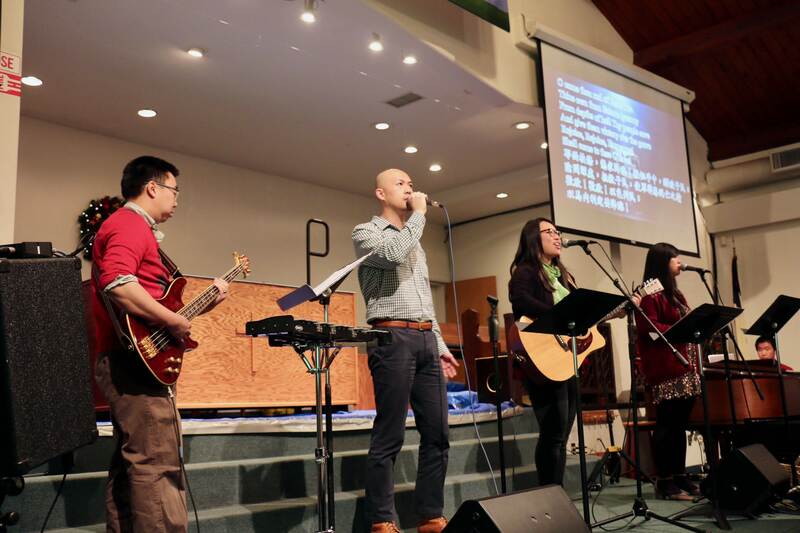 It was not long after we moved to our new permanent property that a Mandarin worship service was established and CEC became a church with three languages and three services: English, Cantonese, and Mandarin. 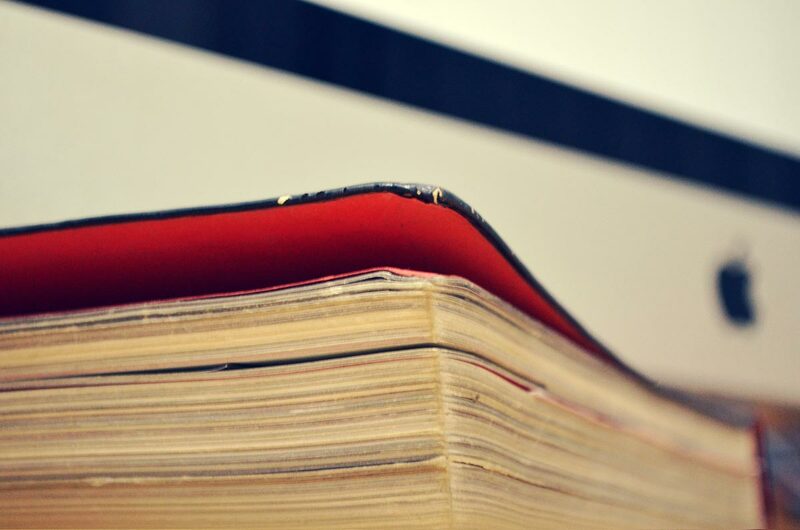 The history of our humble church is a story of our Lord’s sovereignty and God alone being the master architect. It is true that we have started as a cohesive church with different languages and have continued to grow as a church with multiple languages. It is true that we have always had a sense of family among one another, and we are proud that as we have grown our members can still call each other like “family”. However, we have always started as a family under God, and we continue to grow as a family of Christ, with our Father in Heaven who will always be the master architect in our church and in our lives.